The Capital Area Greenbelt Association (CAGA) will be hosting the 19th annual Tour de Belt on the Capital Area Greenbelt. The Ride will follow the Greenbelt – a century-old system of parks and open spaces connected by a 20-mile trail. Starting and ending at HACC-Harrisburg Campus, riders of all ages can participate in a family friendly event that travels through the City of Harrisburg, Paxtang and Penbrook Boroughs, and Susquehanna and Swatara townships. This is not a race. Participants will ride through picturesque natural areas including Wildwood Lake and special places like the beautiful Five Senses Gardens and the Martin Luther King Memorial. Participants receive lunch and a t-shirt and can enjoy post ride activities. All proceeds raised from the Tour de Belt will be used for the restoration and continued maintenance of this iconic park and trail system. 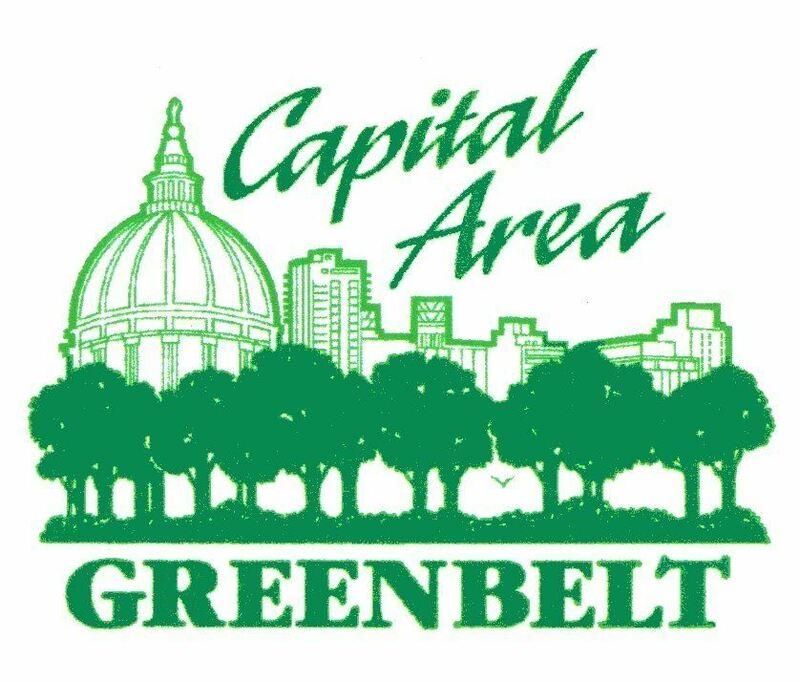 The Capital Area Greenbelt Association is an all-volunteer 501(c)(3) non-profit corporation dedicated to the continued preservation, enhancement and promotion of the Greenbelt. Volunteers provide over 6,000 hours annually maintaining the trail, caring for the surrounding landscape through native planting and invasive species removal, and developing and overseeing trail extension projects. Over $7 million has been raised to improve trail crossings at busy intersections, repair older trail sections and extend the trail to Fort Hunter in 2019. ...and many more! To see all of our generous sponsors, please visit our TdB Sponsors page.